Our vision for ministry in Italy has been shaped by the fact that we both grew up in Italy. Living there for so long has increased our awareness of the problems and the possible solutions. We have seen churches fail to grow because of the lack of involvement by the Italians. The only way for the church to thrive in Italy will be if the Italian believers reach out to their fellow Italians. We want to train Italians to reach Italians for Christ. 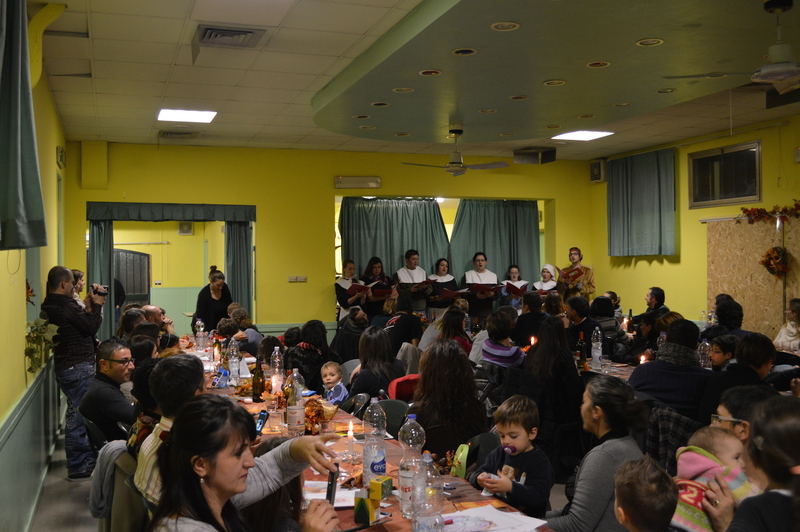 Pray with us that God would bless our ministry in training Italians to reach Italians. We are seeking to follow God’s call to make “disciples of all nations”. We are doing this in particular in Imola. Our desire is to see an Evangelical, Gospel preaching church planted in the city of Imola.